JEDDAH – After a gap of 23 years, the government of India is seriously making efforts to resume pilgrimage by sea route for the upcoming Haj. 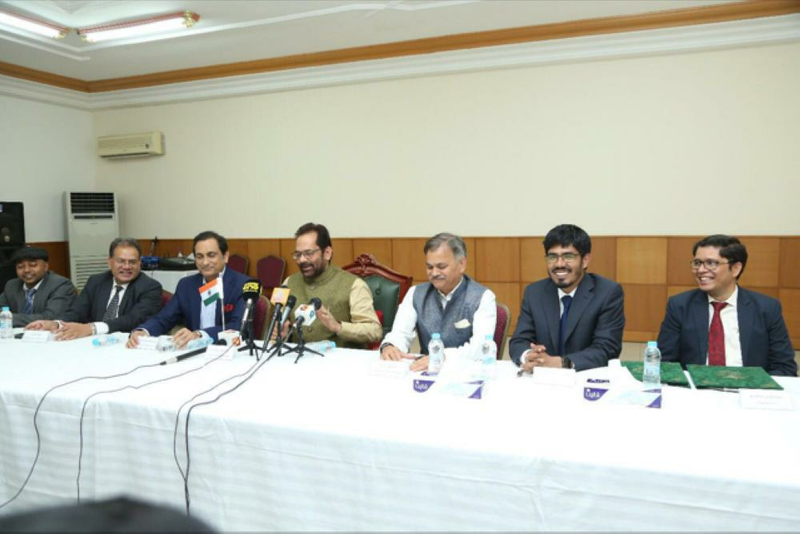 Minister of Haj and Umrah Muhammad Saleh Benten has agreed in principle to resume ship service for this year’s pilgrimage, according to India’s Minister of State for Minority Affairs and Parliamentary Affairs Mukhtar Abbas Naqvi. “The pilgrimage by ship has been a topic of discussion since several months and the modalities for ferrying pilgrims will be finalized between the Saudi and Indian authorities. This is a very good news that I can provide you as it would be helpful in cutting down the Haj cost significantly,” he said while addressing a press conference at Jeddah Consulate premises on Sunday after signing the bilateral Haj agreement with Minister Benten. Naqvi, who is in charge of India’s Haj affairs, added that in the first phase the ship service will be between Mumbai and Jeddah. The Indian government’s move is part of its new five-year Haj policy, which focuses on cutting and minimizing the cost for Haj with the phasing out of subsidy by the year 2022. The ship service was a major highlight of the new Haj policy following the recommendation of the High Power Committee to Review India’s Haj Policy, headed by Afzal Amanullah, who had served as consul general in Jeddah in late1990s. Dispatching pilgrims through ships will help cut down travel expenses by nearly half as compared to airfares and thus compensating them for the absence of subsidy. The practice of ferrying Haj pilgrims between Mumbai and Jeddah by waterways was stopped in 1995 and MV Akbari was the last ship used to transport the pilgrims. At that time, it took nearly a week for the pilgrims to reach Jeddah. But now, the modern and well-equipped ships can ferry 4,000-5,000 pilgrims between the two port cities within just two-three days, according to well-informed sources. Naqvi told reporters that his meeting with Minister Benten was very fruitful. “We discussed several issues related to Haj facilities and services and we are happy that the Saudi authorities are very cooperative and they have appreciated Indian pilgrims for their peaceful conduct and law abiding nature,” he said. The minister announced that the process is on to introduce e-immigration from India for the first time this year. 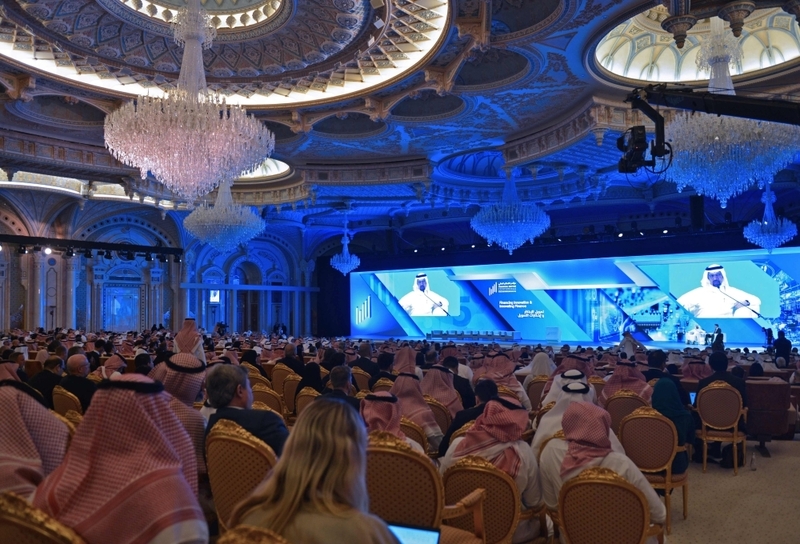 “The Saudi government’s response was very positive to our request for an increase in the pilgrims’ quota from the existing 170,000, and there will be no increase in quota for private tour operators and it would be same as last year. This time our Haj process is 100 percent digital and we have received several applications through online and mobile apps,” he said adding more than 360,000 applications have been received so far. Naqvi said all the 21 embarkation points (EP) of last year would stay for this year’s Haj also. “For the first time, we give pilgrims option to choose any other EP that is cheaper than their designated one. Women pilgrims above 45 years of age will be sent in groups of women without a mahram (blood relative) by taking advantage of the Saudi concession in this regard. The press conference was also attended by Chaudhary Mehboob Ali Kaiser M.P, chairman of Indian Haj Committee, Jan-e-Alam, joint secretary of Ministry of Minority Affairs, Sunil Gautam, private secretary of the minister, and Nijamuddin, deputy secretary for Haj, Ministry of Minority Affairs, Ahmad Javed, ambassador of India, Mohammed Noor Rahman Sheikh, consul general, and Mohammed Shahid Alam, deputy consul general and Haj consul.